Digital marketing is now more competitive than ever because of the huge revenue it generates through driving traffic. 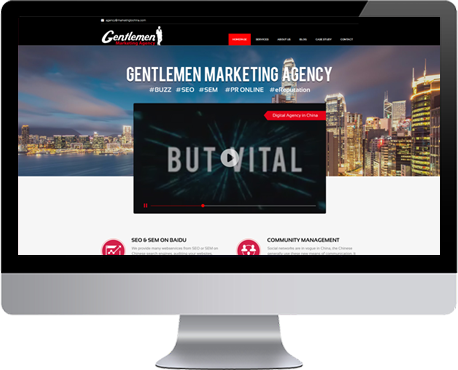 At Gentlemen Advertising Agency we have a team of marketing experts in digital content with a host of optimization tools to deploy for strategic advertisement in China. Our tools, resources and skillsets are powerful, helping businesses navigate the digital landscape in China and the entire Asia pacific region. 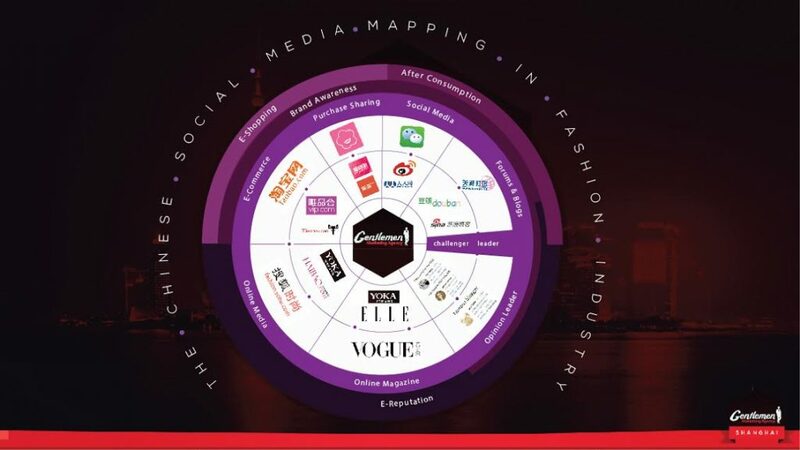 Over the years we have passionately dominated, with a competent and excellent legacy, the digital marketing sectors of tourism, education, beauty, industry B2B, fashion, food and beverage, real estate and investment. We advertise with the best and most innovative tools in the entire digital marketing industry in China, particularly in website optimization. We offer high-quality web services from natural web ranking [SEO], and paid optimization [PPC] referencing on Baidu and other Chinese Search engines. This is what we have routinely done over the years to enhance consistent profitability in digital marketing. Our website auditing for the Chinese internet industry consistently increased traffic volumes, levels of traffic initially failed to meet expectations prior to our arrival in this digital business. We write articles to set up strategic links to place digital marketing at the heart of lucrative e-commerce earning opportunities. We understand the rules of SEO on Baidu: it is unique, complex and completely different from Google. We place businesses on the first pages of Baidu knowing that a high natural search ranking combined with paid links and pay per click advertising results in lucrative campaigns. We understand the strategies necessary for success and how Chinese media functions. Our principle is to advertise a digital business on where it can be most visible. Our press relationship management is unbeatable, making our partners over the years profitable through effective digital advertisement in the Chinese media. The only way to promote brands or products is through positive press relations, we’ve done this through online public relations. Our online portals are powerful and assist businesses in establishing a strategic market position with press releases in Mandarin, and information disseminated that targets only journalists as well as monitoring feedback and operations. We have the tools needed to drive high levels of media traffic for digital business on the Chinese internet. Through significant exposure and high level visibility we deliver quality services in the digital business. Our penetration into the Chinese digital industry has helped many brands gain more exposure and visibility, leading to increased web traffic, lead generation and numerous customers being converted. 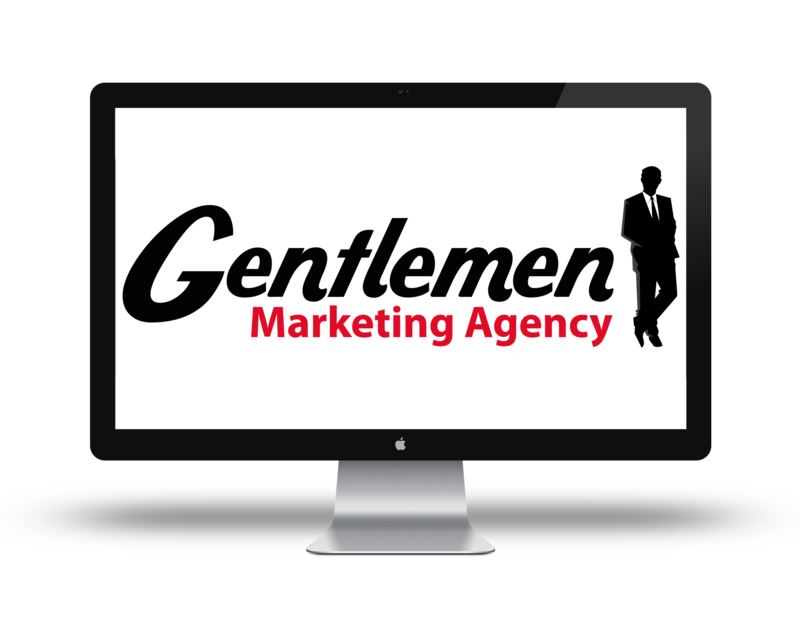 We’re poised to improve your image, visibility and attract traffic to business sites through our incomparable marketing expertise. Negative comments, misinformation and scandals are common occurrences in the Chinese internet industry, a brand can be destroyed by bad buzz. We have effective e-reputation campaigns, highly equipped and capable of hiding and re-directing negative comments whilst promoting a positive e-reputation with business articles, positive threads and testimonials to create an excellent image. Our strategic service management is designed to help businesses and brands maintain a better image online. The solution for online profitability lies in the right combination of tools to market products and develop online reputation in the digital world. With the emergence of global digital marketing, competition has assumed a high level of sophistication. 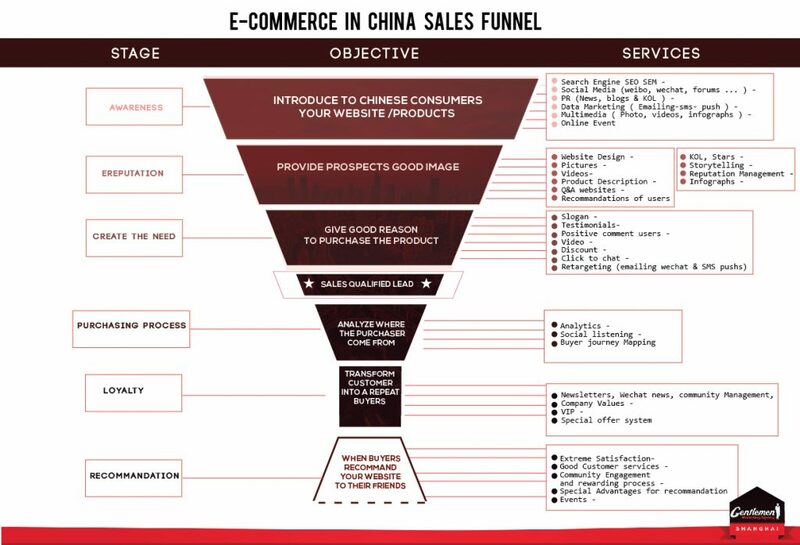 We’ve gained much experience in Chinese e-commerce, our most effective marketing tools can advertise your online product to the Chinese market. The goal is to drive the maximum level traffic to your site and convert this for profit, we can make your e-commerce activities visible in China. The Chinese market is filled with customers looking for quality services. 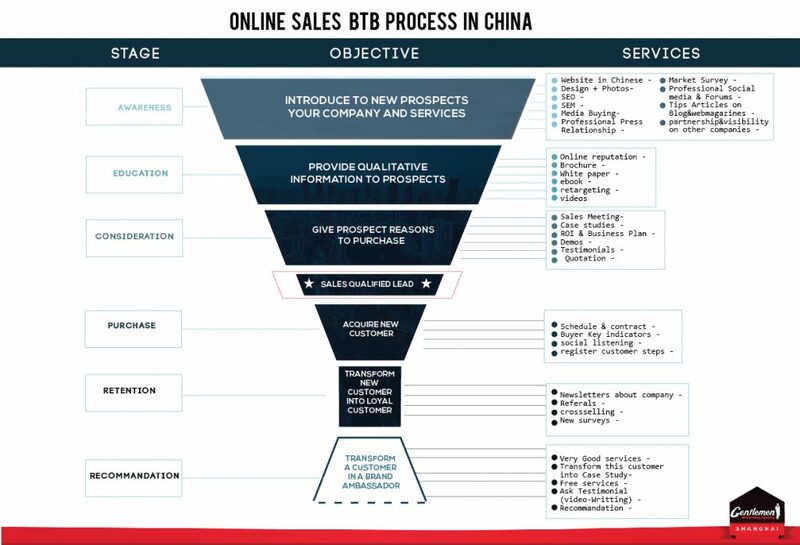 Our goal is to help companies get leads from Chinese customers by providing high visibility, we are capable of bringing customers to your sites using a variety of tools at our disposal. We will strive to build on our excellent advertising legacy to improve visibility, traffic, and brand image among Chinese clients. 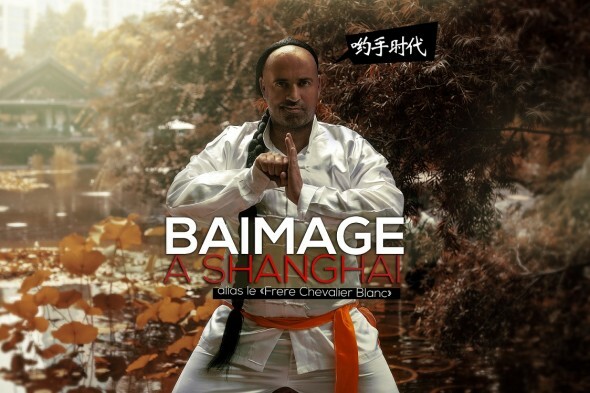 We specialize in viral marketing as the Chinese market is extraordinarily sensitive to what creates a buzz. We’ve carefully studied the Chinese market and have developed strategies that generate a significant buzz based on Chinese cultural and social phenomenon. We promote your digital image through this powerful form of advertisement. 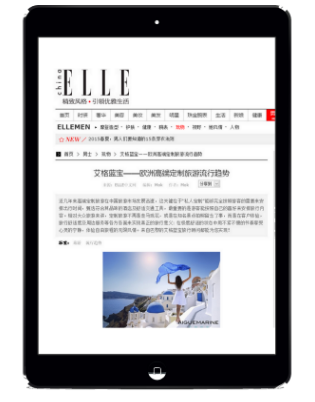 We create innovative and interactive advertising tools to reach millions of Chinese netizens through viral marketing. Our optimized methods support business goals, help define viral marketing strategies, generate positive buzz through videos and photos and assist in the diffusion of great content and establishment of metrics and data analysis. The Internet business in China is different from the west; Social platforms like Facebook, Twitter and Youtube are inaccessible because of Government censorship. Social networks in China are in vogue and businesses need a digital advertising agency that understands the popular Chinese social networks, notably the microblogging platform Sina Weibo and Wechat. A brand or company must know how to act and market themselves on these platforms, this emphasis on social networking in modern digital marketing is here to stay. We are in the business of telling people what is in vogue through digital advertisements and intelligent content in order to create profitable results, especially in e-commerce. You want to see our case studies ? Please get in touch. You have a project and want to contact us ?